­“I think that my intimate knowledge of these mechanisms, of the European community and the eurozone, of its many leaders can help,” said Christine Lagarde, the French minister of finance, at a press conference in May. Carstens said he knew he had lost even before he announced he was running. “I am not fooling myself. It is like starting a soccer game with a 5-0 score,” Carstens said at a conference in the Peter G. Peterson Institute for International Economics. 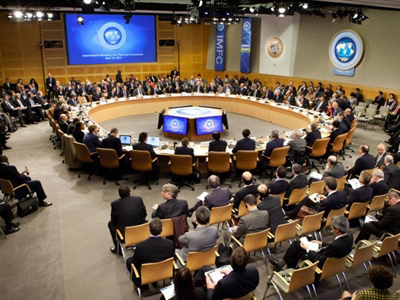 Analysts suggest IMF bias has had a negative effect on the world's economy. 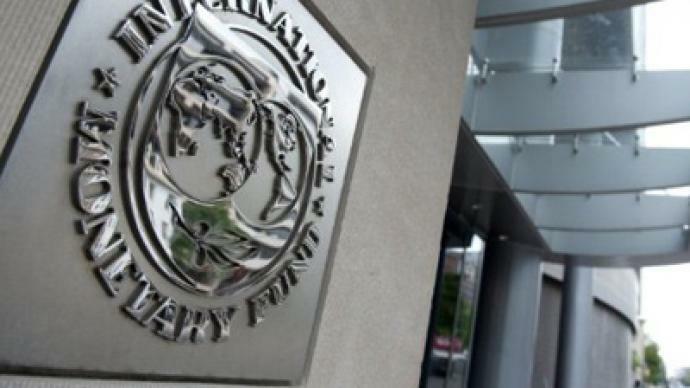 “If you look back at the way rescue packages and other loans have been made and the history of IMF lending, it is very clear that decisions are primarily political, based on the interest of the US or Europe,” said Ian Vasquez from the Cato Institute. “They would use their kind of monopoly over credit to force certain policies on countries, and policies that were not in their national interests,” says Mark Weisbrot from the Center for Economic and Political Research. The IMF lends money, monitors the global economy and, in theory at least, prevents crises. Its credibility has been shattered by the financial collapse in the advanced economies, which it definitely did not spot. “There has always been an unhealthy relationship between the big banks, the financial sector, Wall Street and the US Treasury Department and thus, by extension, the IMF. 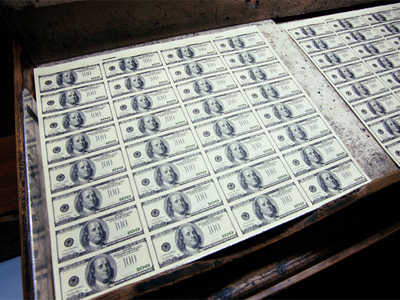 All of the big decisions made by the IMF are made by the US Treasury Department,” said Ian Vasquez. 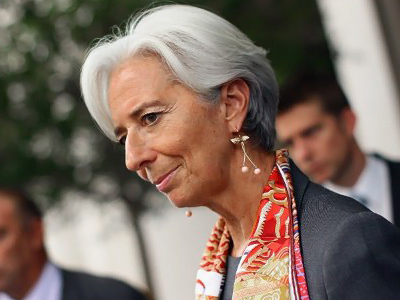 The new head of the IMF is more than familiar with the US corporate world. For years she worked at a major American law-firm representing the interests of big business. And as a member of the US-Poland Defense Industry Working Group, Lagarde advanced the interests of aviation giants Boeing and Lockheed Martin, helping them to seal multi-billion dollar deals. The US and Europe found Christine Lagarde the best fit for the job, so did several emerging economies, including Russia and China. 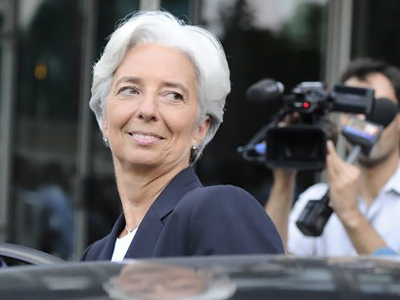 But she faces the difficult task of appearing independent, despite her past ties, and will struggle not to cement even further the perception that the IMF is an organization that exists only for the benefit of its creditors.